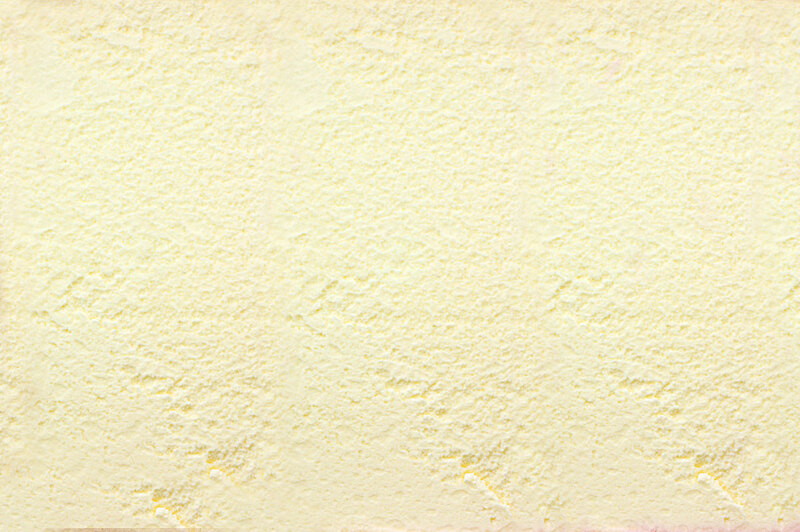 Mini is Klein’s signature of delicious ice cream in petite mini bars. 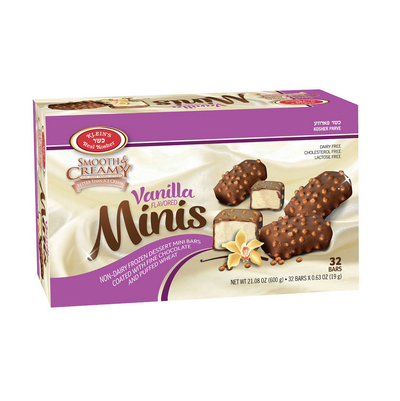 These vanilla bars are coated with fine chocolate and a scrumptious crunch! 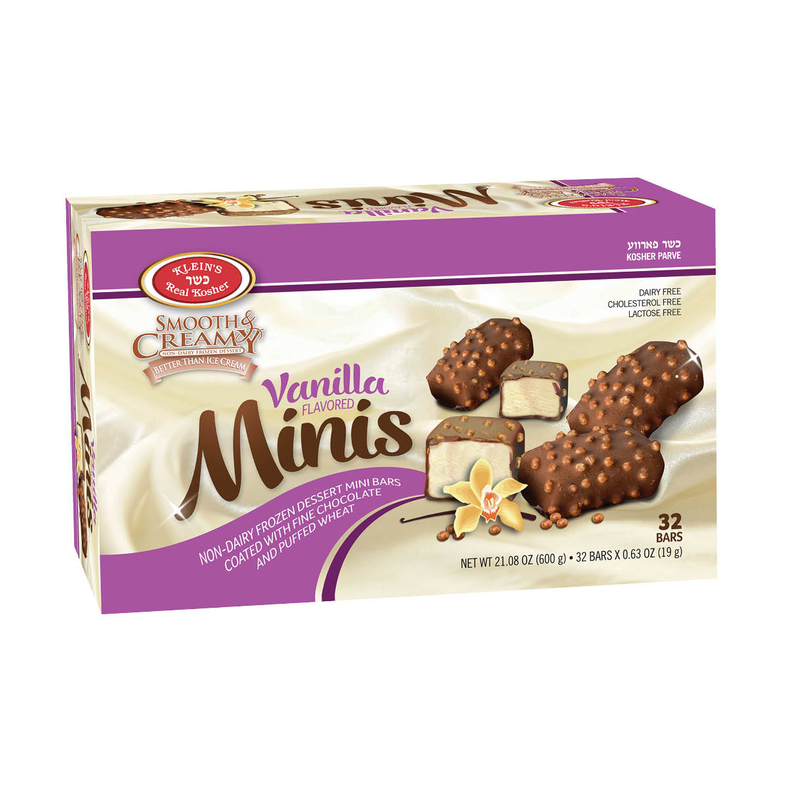 Whether you eat one or ten of these minis, you will love every bite. Unit Size: 32 ct – 24.6 oz. Ingredients: water, sucrose, vegetable fat (coconut oil – trans free fatty acid <1%), glucose syrup, maltodextrine, soy milk, isolated soy protein, stabilizers and emulsifiers (mono and diglycerides, guar gum, locust bean gum, carrageenan, microcrystrlline cellulose, carboxy mthyl cellulose, glycerol mono and distearate, tripotasium citrate, tricalcuim phosphate,) salt , ethyl vanillin, beta caroten (natural food color). Coating bittersweet chocolate, vegetable fat (coconut oil), wheat flakes (rice, wheat germ, wheat starch (contains gluten) sugar, salt).